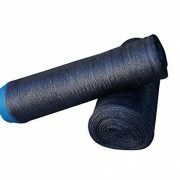 Heavy Weight, 2.5 oz. 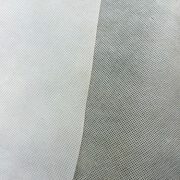 Permeable Fabric. 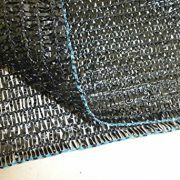 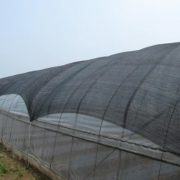 Other weight fabrics & lighter germination cloth in description below. 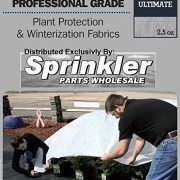 2.5oz is the most durable, effective product on the market for “all Winter” protection. 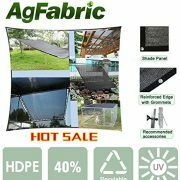 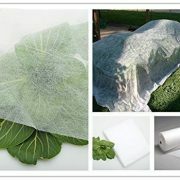 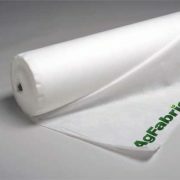 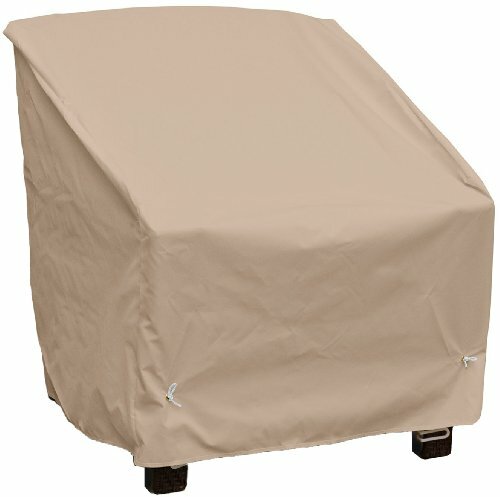 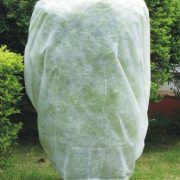 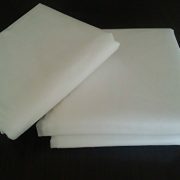 (Agfabric-19) 0.55 oz, lightweight breathable fabric, perfect for summer insect barrier and shading resistance. 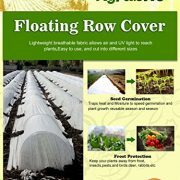 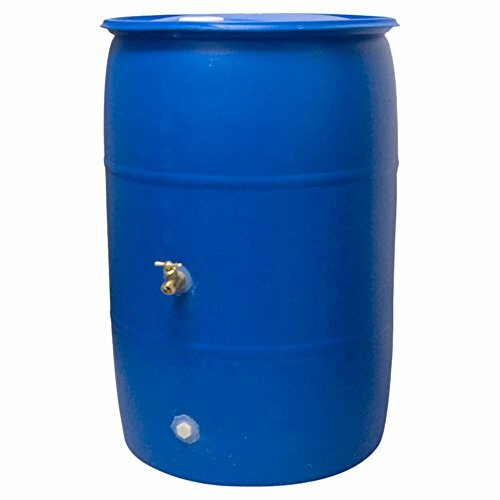 (Agfabric-40g) 1.2 oz,row covers are heavier,tougher covering and provides emergency freeze protection to foliage nursery stock, strawberries, and citrus. 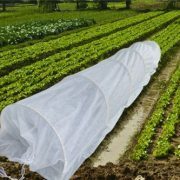 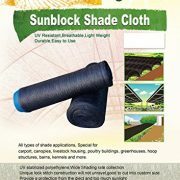 Made of spun bonded polypropylene fabric, water/light/air permeable, resist UV , 60% light transmission, provides up to 6º frost protection. 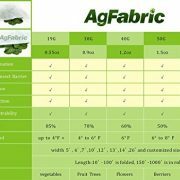 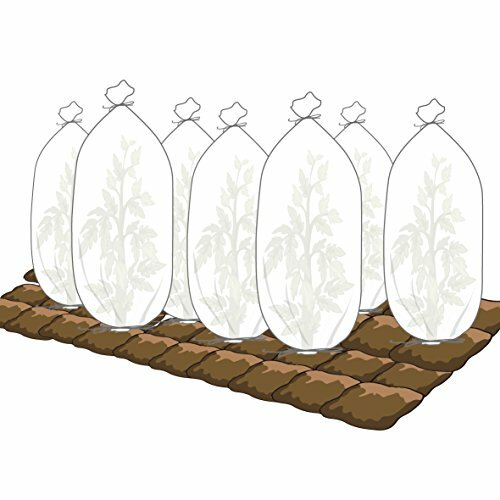 (Agfabric-50g) 1.5 oz,row covers are heavier,tougher covering and provides emergency freeze protection to foliage nursery stock, strawberries, and citrus. 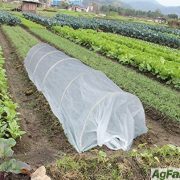 (Agfabric-70g) 2.0oz,row covers are heavier,tougher covering and provides emergency freeze protection to foliage nursery stock, strawberries, and citrus. 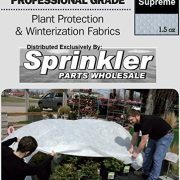 Made of spun polypropylene, allow in air and lighting, 30% light transmission; Provides 8º + F freeze protection.